Weleda is excited to be sponsoring the beauty team for Fashion for Conservation’s catwalk show at the Whitley Fund for Nature’s Hope Gala on 14 November 2018 at the Natural History Museum. The Whitley Fund for Nature is world-renowned for its ability to find and fund grassroots leaders that have a positive impact on the natural world and the communities living alongside them. The Fund highlights positive success stories and local environmental heroes through the Whitley Awards. Fashion for Conservation shares this vision of hope, making the Hope Gala the ideal platform to showcase some of the innovative work that is changing the fashion and beauty industry today. This unique fundraiser, attended by Trustee Sir David Attenborough, will be raising awareness about the need for a sustainable approach to fashion and beauty, to reverse fashion’s impact on the planet from being the second most wasteful industry in the world. The FFC team have put together two spectacular runway shows with fashion designer Deborah Milner and womenswear brand Mother of Pearl. Weleda skincare will be used exclusively backstage by makeup designer Attracta Courtney and her team of 7 makeup artists who will be prepping 20 models for the two shows. For Deborah Milner, makeup designer Attracta Courtney has created a look with “an ultra feminine goddess feel – radiant, glowing skin with a tinted lip balm to compliment soft, shimmering colour on the eyes”. 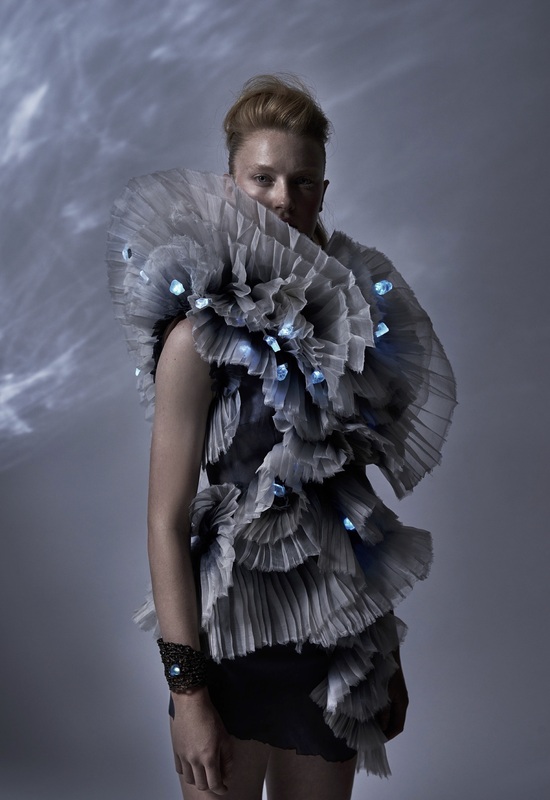 British designer Deborah Milner’s is a pioneer of sustainable fashion who has focused on sustainable fashion since 2000, and her latest Regenerating the Reef designs are inspired by the plight of coral reefs globally. 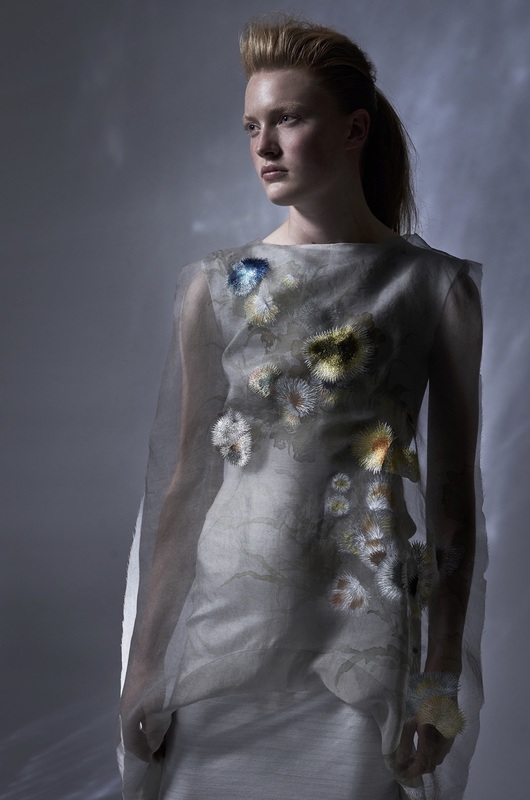 The specially commissioned silk jacquard featured was inspired by Deborah’s studies of dead coral at the Natural History Museum. The second presentation is from London based brand Mother of Pearl, winner of this year’s British Fashion Council Designer Fund. Designs are digitally printed in the UK using socially responsible processes and organic materials to leave a smaller carbon footprint. 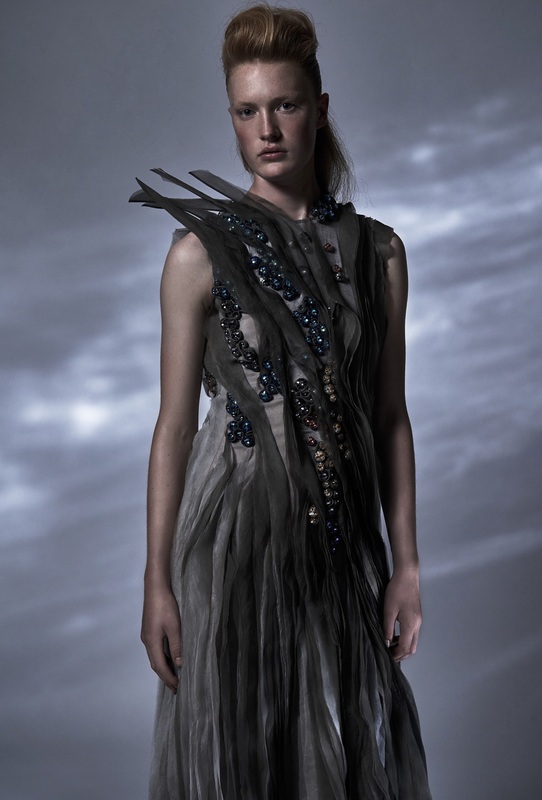 Mother of Pearl’s debut eveningwear collection will be showcased at the Gala as a greener red-carpet alternative. 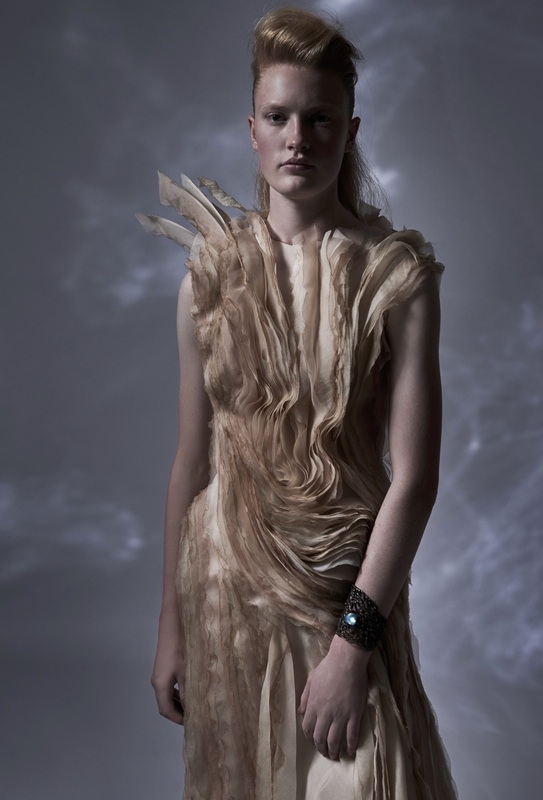 Attracta elaborated: “The designs are playfully feminine with an understated luxury aesthetic. To compliment these designs, I wanted the makeup to look ethereally beautiful - a perfected blush-toned natural beauty offset by fresh, healthy skin”. “With more awareness, I believe we collectively as consumers will make better fashion and beauty choices. The discerning public is now living in the era of accessible information – which allows each of us to become more responsible with our buying choices”, Attracta added. Weleda is one of just two beauty brands worldwide (the first in Europe) to obtain the new UEBT certification for sourcing with respect. The Union for Ethical Bio Trade is a non-profit organisation that provides a globally recognised standard for sustainable sourcing and the use of raw materials. In order for a brand to be certified, the UEBT looks at its entire sourcing system to verify that biodiversity is conserved, ingredients are sourced sustainably, and that all partners along the supply chain are treated equitably and paid fairly. We has just won two prestigious new Sustainable Beauty Awards, presented on 6 November 2018 at the European Sustainable Cosmetics Summit. Weleda was Runner Up in the ‘Sustainability Pioneer’ category, for brands to demonstrate a pioneering initiative or project and for which Weleda entered its involvement with the new UEBT Sourcing with Respect certification. And excitingly Weleda was also the Winner in the category ‘Sustainability Leadership’, for the third time (having previously won in 2013 and 2016), confirming that Weleda is very much still leading the way in sustainable beauty.